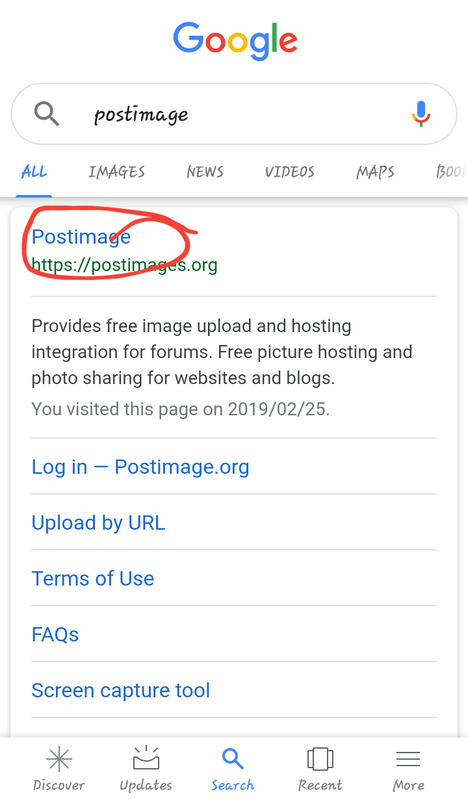 1)Open https://postimage.org site. You don't have to open an account to upload a photo. 2) Click on Choose images. You will be taken to your Images Gallery on your computer. Browse & choose pic's you want to upload. 3)Postimage will upload your pic to their site. 4)Scroll down to various link options and click on the blue icon by Hotlink for forums. The link is now copied. 5)Open Cattletoday site. Go to thread where you would like to post photo, click on Post reply. The message box will open. 6)Paste the link which you copied from Postimage in message box. 7)Preview your pic to make sure it is correct before posting.